The former 'Two and a Half Men' actor is enjoying a break at an undisclosed destination with his former spouse, their daughters Sam, seven, and Lola, six, and the actress' adopted six-month-old baby Eloise. Alongside a picture of the quintet, Charlie tweeted: "what's better than a modern family vacation!?! love spending winter break w/ @denise_richards & my kids! (sic)"
While Charlie and Denise haven't always got along in the past, they have managed to forge a good relationship for the sake of their kids and decided to go away together for their daughters. Denise tweeted: "it's good for our children thats all I care about. (sic)"
The family have been making the most of the sun during their vacation, with Denise revealing on Monday they had enjoyed a "great day" at the beach, with the girls getting their hair braided. She tweeted: "Girls are getting braids in their hair. I'm enjoying the hot weather … great day at the beach … gonna hit the lazy river before the sun goes down. 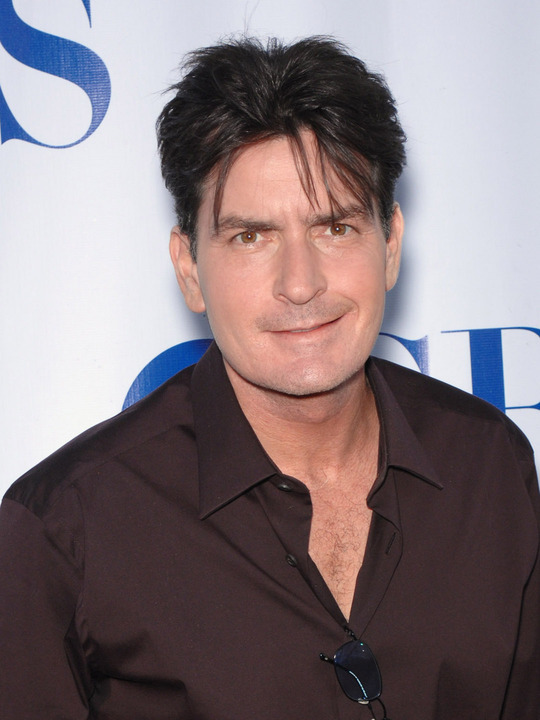 (sic)"
She later added: "Having a fabulous dinner with the girls ... @charliesheen ordered the Hot Rock. (sic)"
The family are likely to be very comfortable wherever they are as Denise tweeted a picture where 17 suitcases were visible. She captioned the image: "We don't travel light!"